With so many Parasolid viewers on the market today, it might be difficult to differentiate between what’s best and what you shouldn’t be using. Moreover, some of the best software solutions on the market today do cost you money, and it looks like the top free ones aren’t easy to come by. Regardless, this list should give you a few best options that you can use, they are most likely the best Parasolid viewers on the market today. This is the best, verified viewer of Parasolid files. 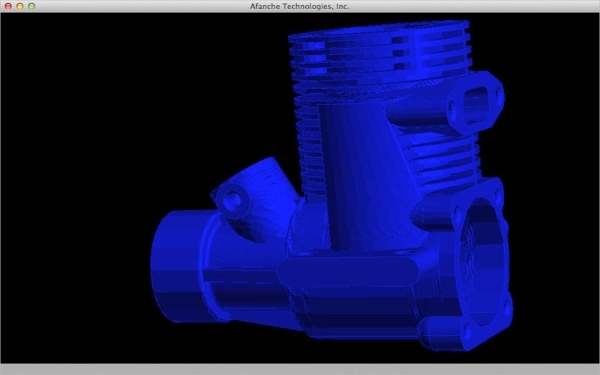 By using this tool, you get the three-dimensional output of your object in minutes regardless of the size of the file. You can view all your results on the go, including color maps, tolerance, and dimensions of your objects. If you are looking for the right Parasolid viewer platform for your project, you will surely find the Team Platform quite useful. The software supports more than 135 different file formats, including Microsoft Office Documents and PDF Files. Also, it supports Video Streaming. 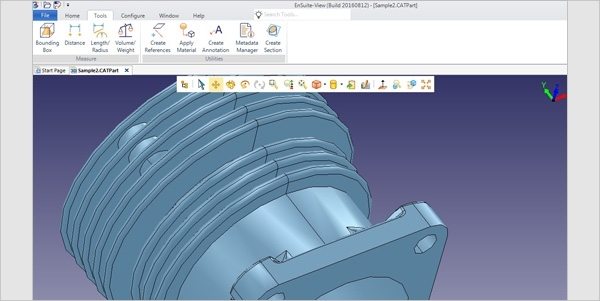 The software supports different Computer Aided Design formats; example formats include CATIA V5, Solid Edge, Pro/E, and Parasolid. 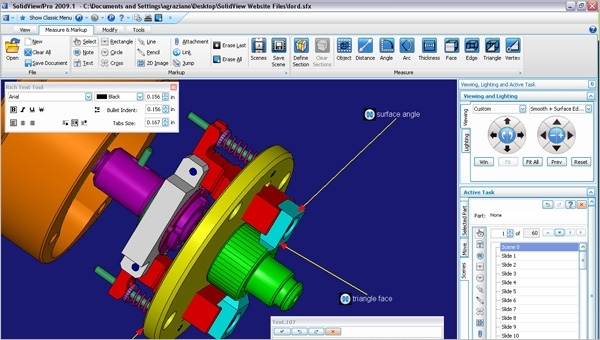 Moreover, the software can open CAD files at high-speed irrespective of the size of the file. It is important to understand that the availability of additional software solutions for other platforms gives you much more options to interact with different software solutions other than those for Windows Operating Systems. Being able to view Parasolid on Mac OS and Android OS shows how much technology improved to make everything possible. You can now use your Android Smartphone to view all CAD files and access product structures with Express 3D. Moreover, the app provides you access to specifically critical engineering information in your CAD data, irrespective of your current CAD system. This software can help you to view any Parasolid document. Moreover, it has many 3D features, including surface choosing, changing rendering, multiple model views, and zip file support. The app will give you information about your files, including height, depth, width, and the total surface area. 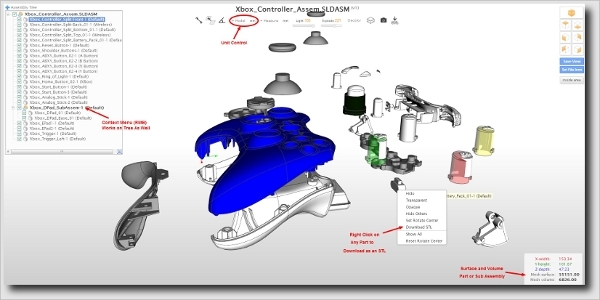 With this software, you can view and measure your Parasolid objects with ease. 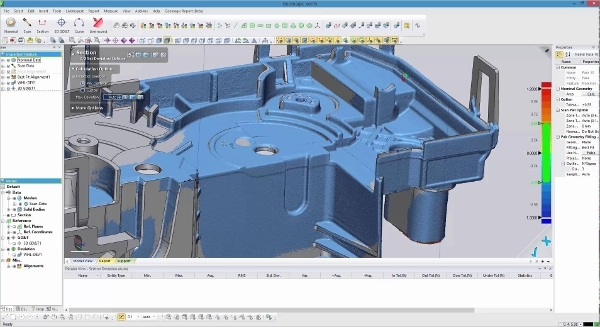 The ENSUITE View is a great software solution that will give you full access to critical engineering information in the Computer Aided Design data. 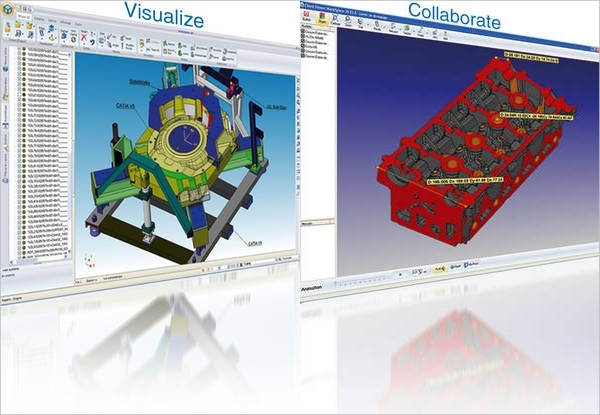 The solution will help you to advance the productivity of your business because it makes analyzing models and assemblies easy. If you are looking for a free Parasolid viewer or you just don’t want to spend a lot of money buying an expensive software solution, you will find this software tool useful for sure. It is 100% free. How to Install Para Solid Viewer? It is important to understand that no Parasolid Viewer is equal to the other; these tools are completely different, which means that the approach used in installing them on different devices differ completely. Therefore, to choose the best software, you start with the basic step: identify the Parasolid Viewer that you would like to use. Afterward, check the installation requirements provided by the manufacturer, and then use those instructions during the installation of the computer program. There are many more software solutions out there for Parasolid view. Therefore, if the name of the software you are looking for is not listed here, you could do a Google search to find that specific solution. Of course, performing the search shouldn’t take you long; sooner, you should find the best software for your taste, to say the least.